Johnny Depp's collection of Jean-Michel Basquiat paintings have been sold on the auction block. A considerably high number of people are adopting the short hairstyles in the current world. This may be due to the fact that short hairstyles are rather easy to maintain and care for. Styling these kinds of is also easy and takes only a short period of time. Jeans are considered as one of the most comfortable outfits which regardless of any gender are loved worldwide. Jeans are available in various sizes and shapes so that you can pick the one which as per you suit you and your personality well. When Eileen Fisher was a kid she was shy, had crossed eyes and mentally spaced out a lot. No one knew she she was speaking to them because she didn’t look directly at the person to whom she spoke. She wasn’t exactly someone you would picture as being the future CEO of a leading fashion company. But she did it, and she spoke about her journey to 100 percent sustainability at the 2016 Sustainable Brands conference. Getting a princess cut ring for a less expensive price is possible since its mixed cut design allows flaws remain unnoticed. The gem's overall brilliance is heightened as an effect of the additional facets. For channeled designs, the diamonds help keep imperfections hidden, so the costs do not have to be too high. It was the turn of Year 11 pupils at Chetwynde School, Barrow, to celebrate last week at Abbey House Hotel. Over the past decade school proms seem to have become more and more Americanised, with transport escalating from mum and dad's car to limousines, Hummers and horse-drawn carriages. The word prom was originally shortened from promenade, the formal, introductory parading of guests at a party. We’ve had a candy pink crush for a couple of seasons now and it looks like it’s set to be the hottest hue for summer 2016. Celebs can’t get enough of it and the likes of Rihanna, Myleene Klass, Nicole Scherzinger and Gemma Arterton were all spotted wearing the colour trend last night. Finding a kurti that is both comfortable and trendy is not an easy task. 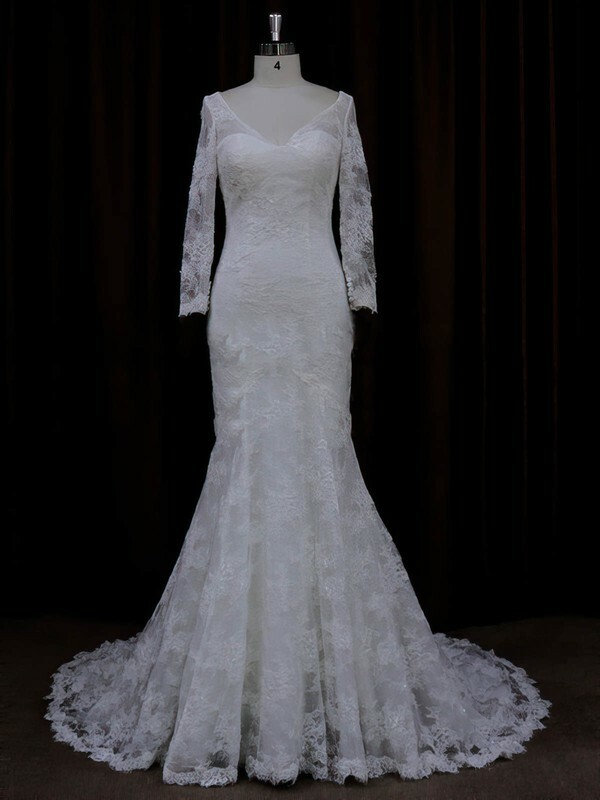 Finding the one that is suitable for a particular weather is even trickier. However, if we pay an adequate attention to different relevant factors the decision process might get much easier. How to Avoid “Pack up the Suitcase Headache” before Your Vacation ? Jason Brooks Takes Home The Prize! 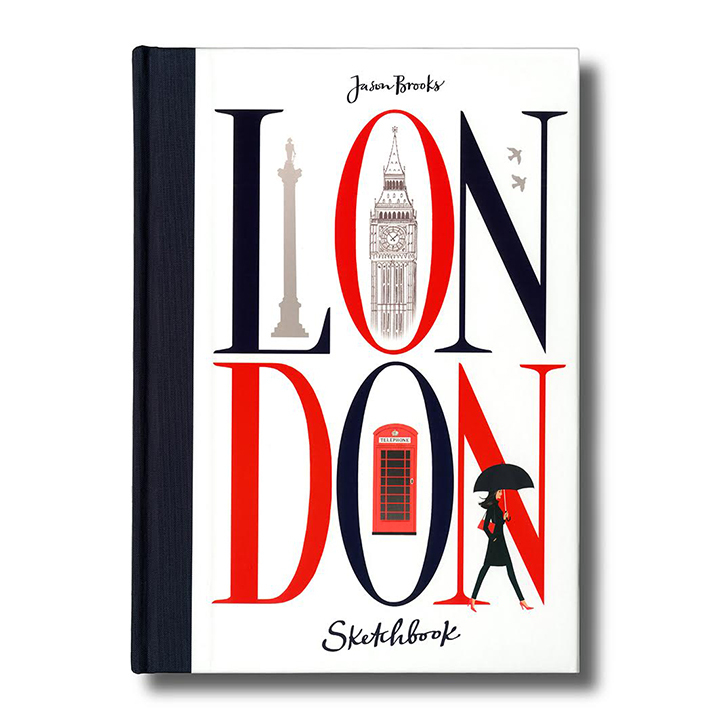 Congratulations to artist Jason Brooks for winning the prized V&A Illustration Award for his London Sketchbook. Organized by the Victoria and Albert Museum in London, the V&A Illustration Awards are held yearly and recognize exceptional work in the field.